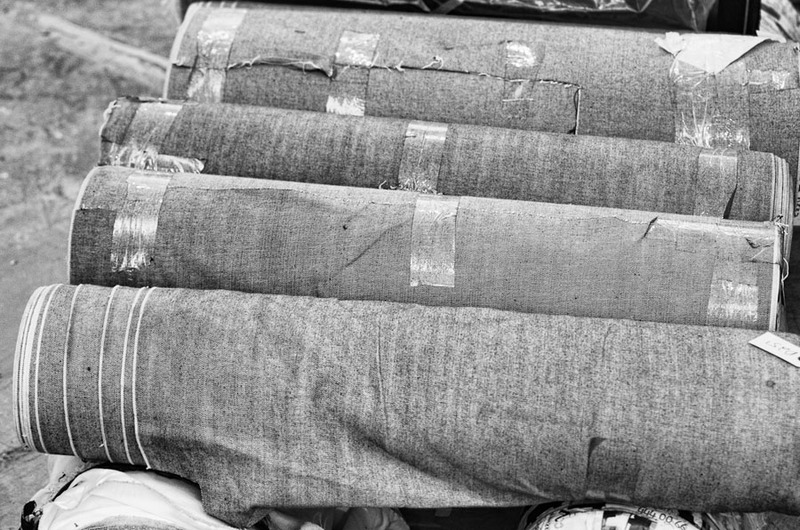 Last month we alerted you to the upcoming launch of new denim brand/concept 3×1 founded by Scott Morrison (formerly of Paper Denim, Earnest Sewn and Evisu). A few more teaser shots have now been released along with more interesting new details. 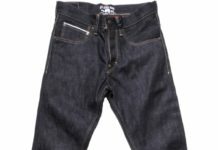 (3x 1) will be offering men’s and women’s denim products in strictly limited numbers – each style will have a small run of between 12 – 100 pieces. 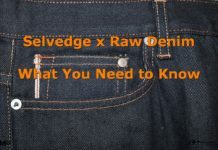 There will also be a bespoke denim service where customers can choose from a large selection of raw materials (75 choices of selvedge denim for men and 30 varieties of denim and twill for women) and then work directly with designers/patternmakers to produce their own unique pair of jeans. Instead of a run of the mill store (3x 1) will showcase their products in a retail/gallery space, complete with a jean manufacturing facility at its heart. 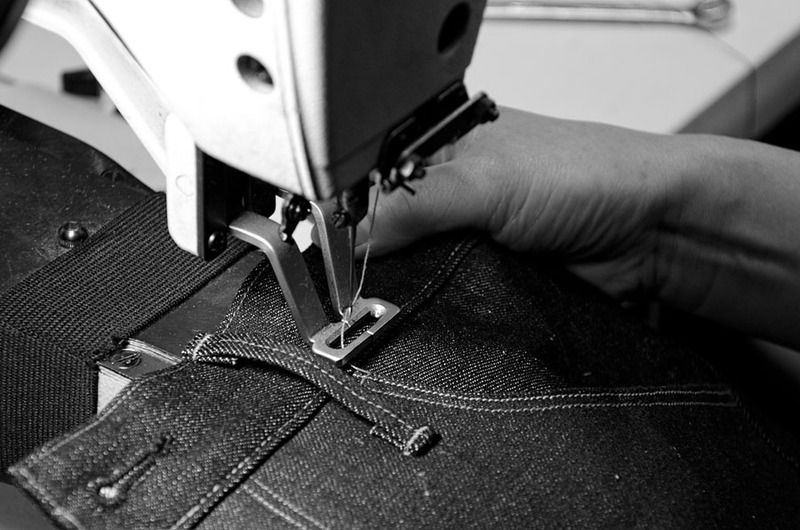 Shoppers will be able to watch the sewers, cutters, patternmakers, and designers at work in the store and gain a better understanding of the work that goes into creating, developing and producing a pair of jeans. 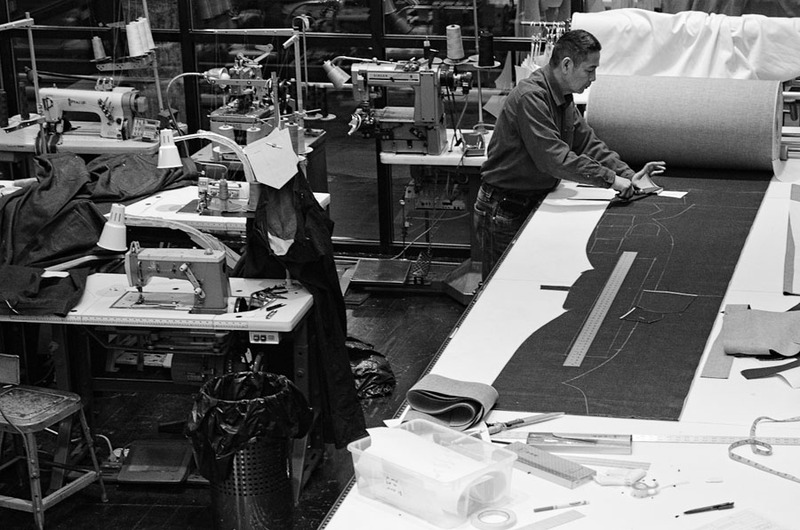 The store itself opens at 15 Mercer Street in Soho in May 2011, but private appointments are being taken from April. This will no doubt become a must visit destination for any denim fan and I will certainly be going along next time I am in NYC.